Farmersgirl Kitchen: Have I mentioned how much I love my new oven? I've been making Christmas Cake for about 30 years (OMG, shouldn't have admitted that!) and I don't think I have ever had a cake come out with such a flat top and perfectly browned all over. 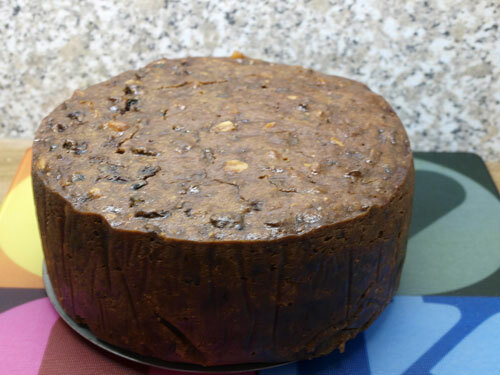 There is a little bit of cracking but that is all the better for feeding it with brandy ;) I can only put this miracle down to my new oven, it does seem to have a really even temperature and bakes really well, which is why I love it so much. 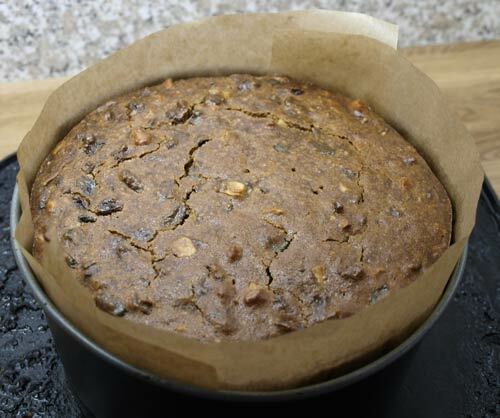 I haven't used the same recipe for 30 years, but I have used this, throw it all in a pot, recipe for about 10 years,except for the year I made Nigella's Chocolate Christmas Cake, it is quick, easy and you get a lovely moist cake. 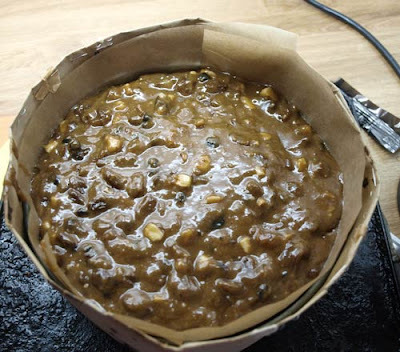 I used to make a big square 9" cake as well as this round 8" cake, but we may still be eating this one in February so goodness only knows when the big one would get finished! That cake is a triumph! I am very envious! Oh Janice... a lovely cake and (something I'm a little bit more jealous of) a lovely oven! My oven is dreadful - a tray of cheese straws were raw on one side and burnt on the other. I SOOOO want a new oven... and a new hob....I might try that cake recipe even so - if I kept turning it. Do you think opening the oven door that might cause it to fail, though? Well done - looks perfect! Wendy - my previous oven was very hot, I have a brown paper collar around the tin to help keep it cooking evenly and baking parchment over the top with a hole in the top to let the steam out. I think if you can leave the cake alone long enough to 'set' you could turn it okay. Chele - It will be a simple bought fondant covered cake decoration. I haven't thought about what will go on top, but will blog when I do it. Your Christmas cake looks lovely. 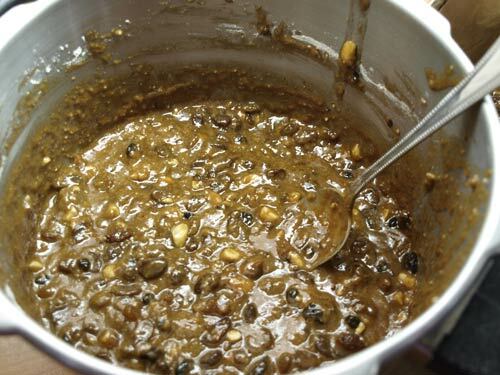 It is a great recipe that you have used too.